Home » Chairs & Furniture » Chairs » Mid Back Revolving Chair with Leatherite Upholstry. Mid Back Revolving Chair with Leatherite Upholstry. 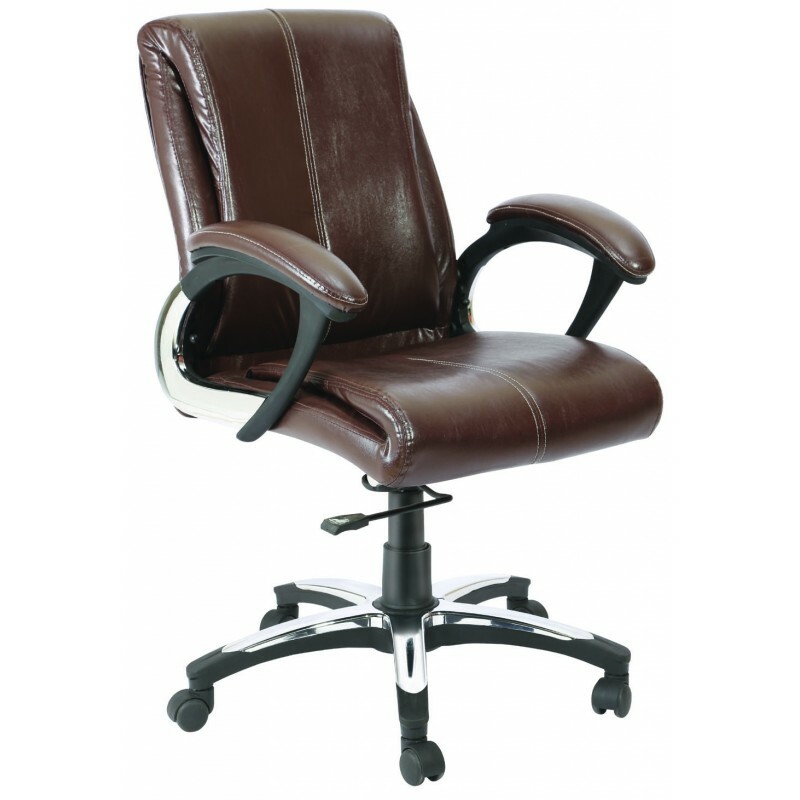 This is a Luxury Low Back Chair which can be used as Visitor Chair for Senior Management. The Chair has Knee Tilt Mechanism with Hydraulic Gas Lift and Crome Base.